Last year, SCBMA engaged a third-party firm to complete a Market Feasibility and Financial Study which indicated more than a 20% growth projected in individuals who are 75 years or older in the greater Columbia area. With this increasing number of retired individuals, the ministry is exploring the possibility of expanding its services into the Midlands with a new CCRC Community. 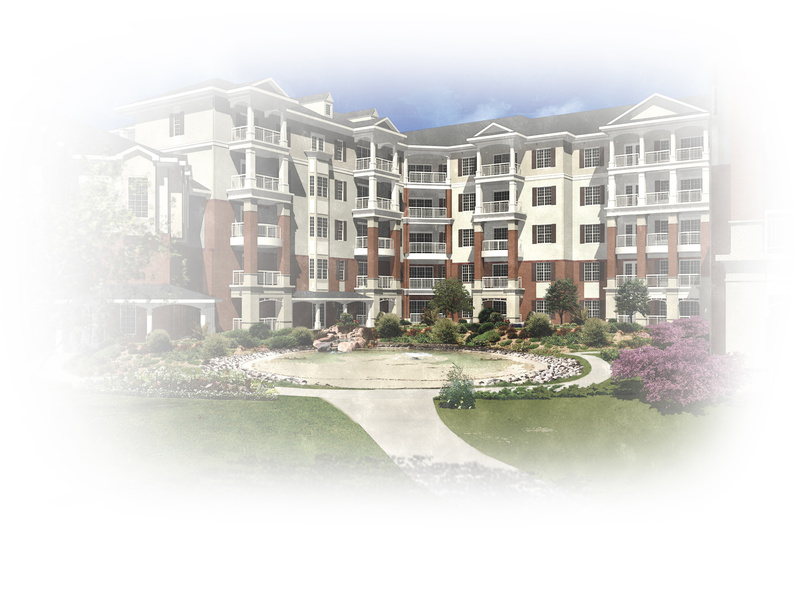 As with our other two retirement communities, a new community will be privately funded by its residents. However, in order to break ground for the new community, SCBMA will need the help of the Midlands community. SCBMA has formed an Expansion Advisory Committee with responsibility to help raise awareness and funding for the possible new community. Over 912,000 adults over 65 years of age currently reside in SC; expected to double to 2 million by 2030. Baby-boomers are turning 65 at a rate of one every 10 seconds (about 10,000 each day). Although this age group is the most educated, richest and healthiest, many will not age well, thus requiring services offered at senior living communities. The number of people over age 65 with Alzheimer’s has increased by 30% in the last 10 years. This number is projected to increase by another 20% over the next 20 years. Studies indicate 7 out of 10 will need some level of long term care after 65, and 50% will have private out-of-pocket expenditures for long-term care. 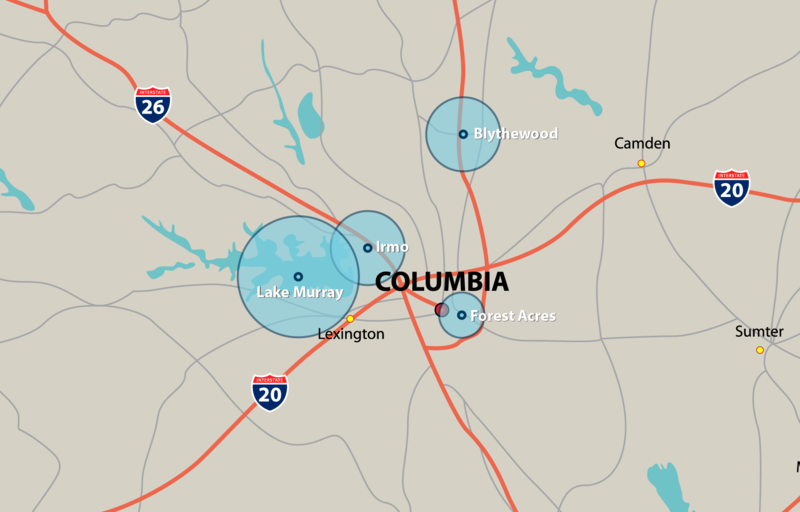 23-31% growth expected in these 4 areas of Columbia within next 5 years. Over 3,200 households in these areas currently have residents 75 years and older with $50K annual income. “Our Board of Trustees recognize the senior needs that will grow in the years to come in the state and we hope to meet that need by serving the Midlands” said Tom Turner, CEO of SCBMA. For opportunities to help SCBMA expand into the Midlands, please contact Annie Eveleigh, SCBMA’s Director of Advancement, at 803-227-6058.